At Wynkoop Dental, our goal is to provide our patients with comprehensive care in the most relaxed manner possible. 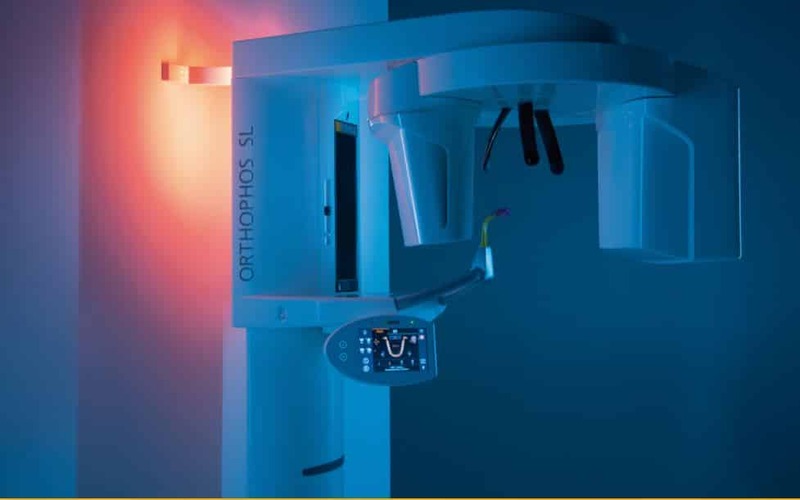 To do this consistently, we rely on the most advanced technology to make treatment procedures more comfortable and efficient for our patients. We’re excited to announce that we’ve added another piece of equipment that allows us to better serve our patients with more accurate diagnosis and the ability to offer advanced services that you may not find at other practices. We’re able to offer extremely high-resolution images with very little exposure to radiation. We even have a lower setting available for children. This makes taking X-rays very safe for our patients. Clearer images allow for better diagnosis and opportunities for early detection of many dental issues. This gives patients the chance to choose treatment options that may be less invasive and costly. 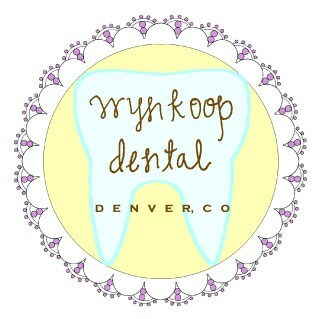 At Wynkoop Dental, we strive to take care of all of your dental needs here at our office. Adding state-of-the-art equipment gives us the ability to offer more in-depth and comprehensive services and we are looking forward to increasing our capability to provide all-inclusive care here at our downtown Denver office. We’re always excited to share information about the new equipment we’re constantly adding to our office, and our new CT 3D X-ray system is no exception. We can’t wait share more about its benefits with you, and we look forward to seeing you at your next dental appointment! Dental lasers are an exciting aspect of our practice here at Wynkoop Dental! Lasers have been used in dentistry since the early 90’s, and they can make many treatment procedures more comfortable and efficient. Here are some of the treatment procedures we use the laser for. Treating periodontal (gum) disease is probably one of the highlights of laser dentistry. It’s able to remove infected gum tissue with more accuracy and precision than treatments in the past. The concentrated heat and light a laser delivers helps to sterilize and then seal off the treated area, which makes the procedure more comfortable and accelerates the healing process. If you’ve been told your teeth appear short or stubby, you may not have known that your smile is just waiting to be revealed. The dental laser can comfortably remove the excess gum tissue that covers your teeth to expose the smile you never knew you had! The laser can also perform frenectomies, or the removal of the frenum, which is the muscle attachment under your top lip, or under your tongue. Sometimes this muscle is too big, or it may be preventing your tongue from working properly, or the front teeth from coming together. Often, frenectomies are performed on babies who are “tongue tied” and unable to nurse. The laser is sometimes used to remove decay or cavity from your tooth. Using the laser is more precise and conservative, which preserves more of your tooth structure. It also creates a stronger bond with the composite and your tooth, which means less trauma to your tooth and more longevity for your filling. For those who suffer from painful cold or canker sores, the laser can reduce your healing time. When you feel that sore developing, contact us right away. The quicker we can treat your lesion, the faster your healing time will be. Did you know that the dental laser can even be used for whitening treatments? It actually reduces sensitivity and accelerates the whitening process. Even better, it only takes a few minutes of exposure to your tooth to produce amazing results, so it’s fast and effective. We’re proud to offer laser dentistry and other state-of-the-art technology to our patients at Wynkoop Dental! We know that using advanced technology improves your experience and makes your procedure more comfortable, efficient, and effective. Give us a call today to schedule your next dental appointment. What’s the Difference Between A Dental Assistant And A Dental Hygienist? 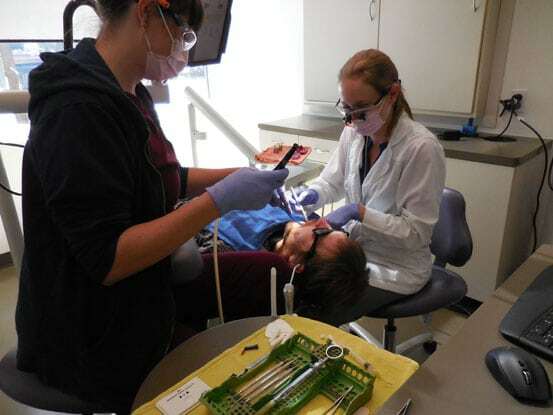 Both dental assistants and dental hygienists are an integral part of the team and their roles in the dental office are unique. 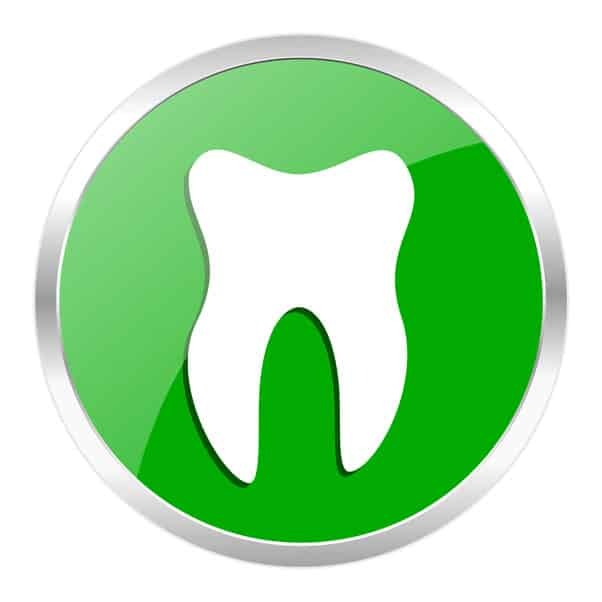 Did you know that we were the first Certified Green Dentist in Denver? It's true! We are proud of the many green-minded choices we make daily. 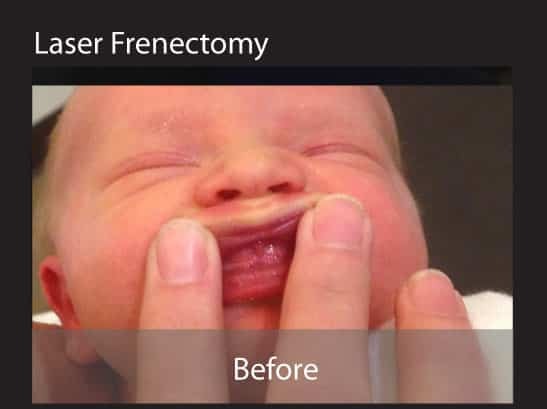 A frenectomy is a surgical procedure that removes or loosens a band of muscle tissue called a frenum connected to the lip, cheek or floor of the mouth.